Arguably one of the most important protective pieces to your vehicle's engine is the bumper. 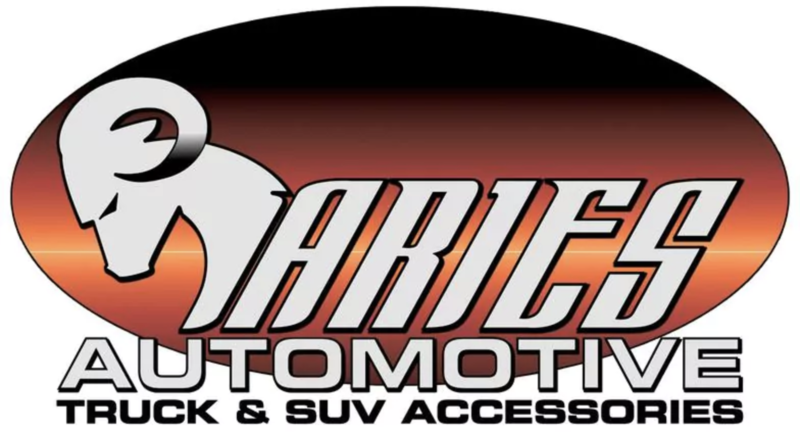 The front of your vehicle is the home to vital parts like your radiator, fans, belts and more. The possibility of a collision is a serious threat to the parts that keep your vehicle running. 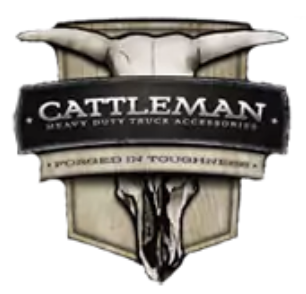 Since we can't prevent all collisions, Gene Messer Accessories offers a large selections of bumpers from Cattleman, Ranch Hand and Frontier Gear. Don't forget to protect the rear end of your car. Backing up is not always an easy task and you can never tell what the driver behind you is going to do. 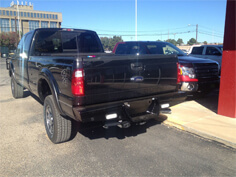 Inquire about both, front and rear bumpers from Gene Messer Accessories and choose from tubular bumpers, winch bumpers, diamond step bumpers and more. 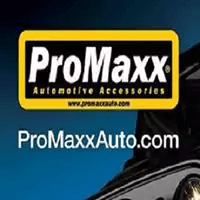 Whether you use your vehicle as a daily driver, for rugged riding or both, you are going to want to protect the front end. Many of the essential components to your vehicle are located in the front end and collisions could cause major damage to things like the headlights, radiator, fans and even the engine. 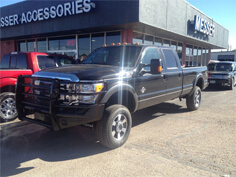 By purchasing a grill guard from Gene Messer Accessories you can easily protect these vital parts of your car. Protect your vehicle from collisions involving animals as big as a deer, accidents in parking lots involving people, cars and grocery carts, and from sticks, brush and rocks when you take your vehicle off the beaten path. Along with amazing protection, a grill guard also gives your ride a rough exterior look. 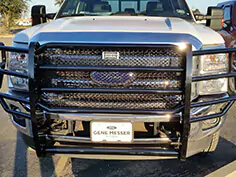 Find grill guards from trusted names such as Aries, Big Country, Cattleman, Frontier Gear and more by contacting Gene Messer Accessories at .